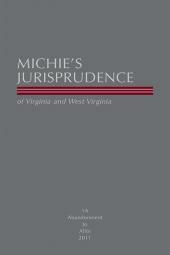 For more than 60 years, Michie's Instructions for Virginia and West Virginia have served the Bench and Bar. For more than 60 years, Michie's Instructions for Virginia and West Virginia has served the bench and bar of the Virginias. 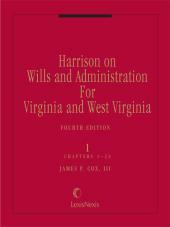 First published in 1931, this three-volume set is now in its Fourth and Fifth Edition. Michie's staff of lawyer-editors built on the foundation established by the first three editions by making timely revisions and deleting obsolete topics.  It covers instructions not published elsewhere on such topics as: eminent domain, railroads, banks and banking, employer-employee, mining, physicians and surgeons. Michie Company keeps this Edition current with annual pocket-part supplements and covers unreported cases in the current cumulative supplement.